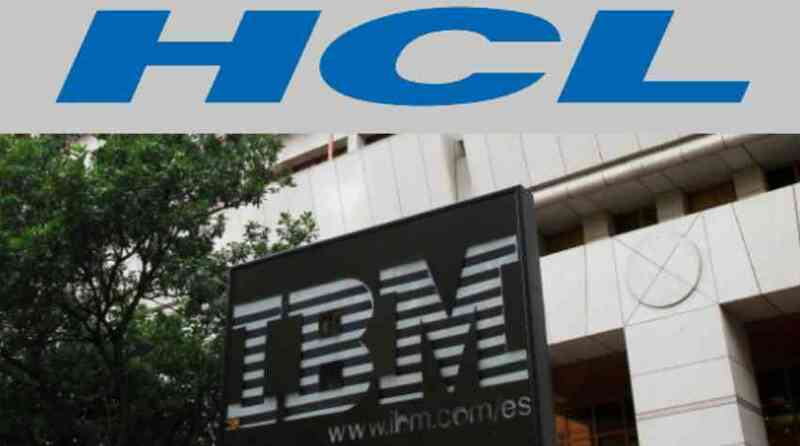 HCL buys IBM Notes/Domino and IBM Connections! And so it goes, that what a lot of people were waiting for, maybe even hoping for, has happened: HCL has now bought the entire ICS portfolio, including IBM Notes/Domino and IBM Connections from IBM! What does this mean?